Mon., Tue., Thur. : 8 a.m. - 5 p.m.
For your convenience, we offer flexible hours for scheduling your appointments. If you have a dental emergency outside of our operating hours, please call as soon as possible to schedule follow-up care. 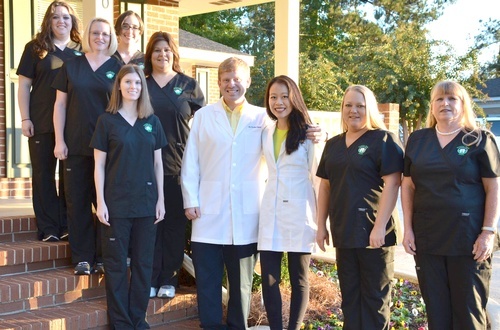 We will ensure you receive the dental treatment you need in a timely manner.